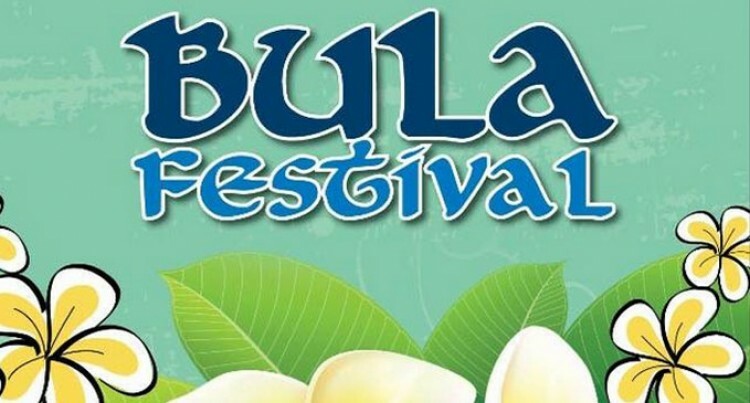 The president of the Bula Festival Committee is calling on the business community in Nadi to provide them support. “Business community and the residents should be coming out in numbers to support the festival,” president Mohammed Hafeez said. Last year’s charity money of $6700 will soon be distributed to the poor, needy, disadvantaged and fire victims, he says. Mr Hafeez also confirmed that over the years, the Bula Festival Committee had accumulated debts close to $60,000, but had managed to settle all outstanding debts and were operating debt free. Some of the projects addressed by the committee were the upgrade of the Nadi Hospital and the Nadi Special School refurbishing. Other projects also included assisting individuals needing medical assistance, supporting children needing education assistance, supporting Non Government Organisations and renovating the Namaka Dispensary. Currently, nine queens have entered this year and the committee is looking forward to more participants. “We hope to have at least 12 queens represented at the festival,” Mr Hafeez said. Digicel Fiji Limited has come on board to sponsor the Bula Festival this year. The sponsorship involves $30,000 cash and $10,000 in kind, which targets all activities for the week-long festival. The 55th Digicel Bula Festival is planned to be staged at Koroivolu Park and at Prince Charles Park in Nadi from July 31 to August 8. The overseas-based Yaadein Vision Group will provide entertainment on the opening night.